What’s The Deal With Reverse T3? If you have worked hard in the new year to get your body back on track, I’d love to help make sure you don’t lose ground. If you haven’t yet done your annual reset, it is not too late. Get the details of the 28-day program here. Today, I want to tell you a bit more about the importance of planning your next cycle, and what you can do to prepare successfully. 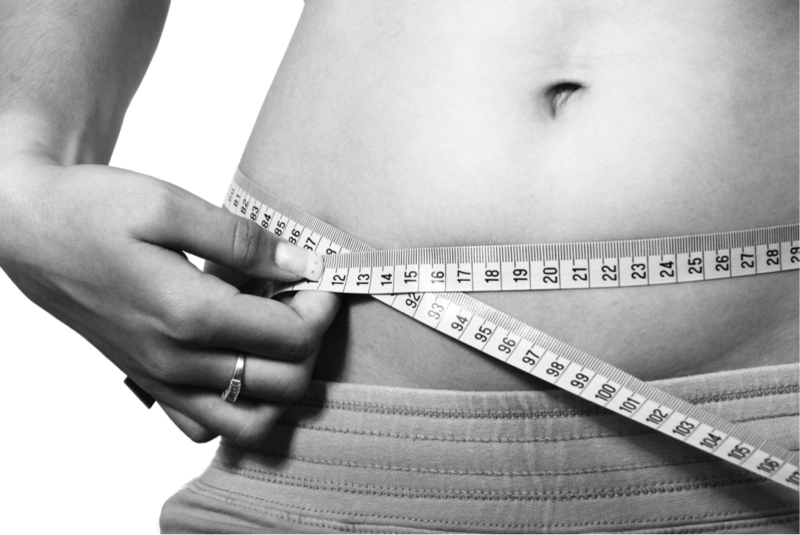 The Metabolism Reset Diet has been helping thousands of people lose weight, as well as inches from their waist while regaining their metabolic flexibility. 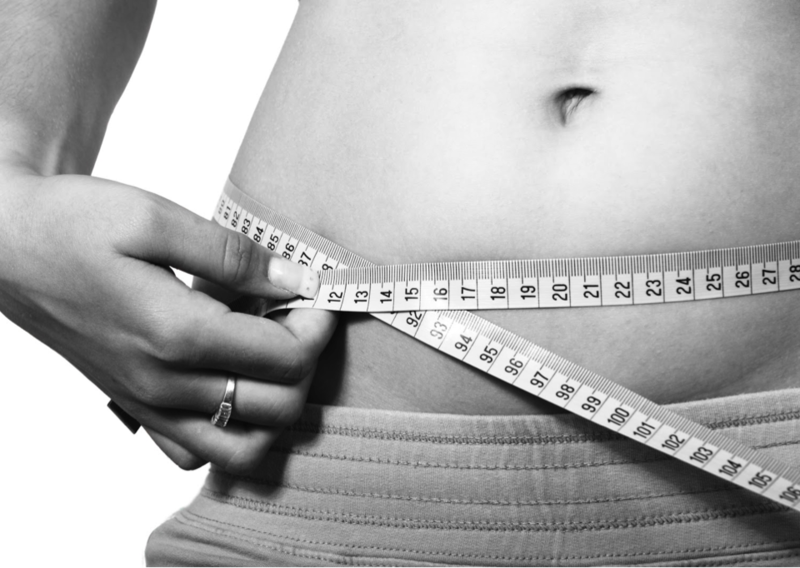 As with any weight loss program, though, planning is crucial to secure a successful outcome. Bottom Line: If you have recently completed a reset, thinking about starting one, or are just beginning to learn about the Metabolism Reset Diet – it helps to know how to prepare for it and what you can do to get ready. How Often Do You Reset? Looking to eliminate visceral organ or abdominal fat. Needing to reduce your triglycerides. Seeking a way to reverse insulin resistance. Key Insight: The truth is that the Metabolism Reset Diet can be completed safely up to four times per year (or once quarterly). Once per year is a friendly minimum, though. Your reset is going to be so important to your health, but the time in between is your opportunity to prepare for a successful reset every time. In between 28-day cycles, there are a whole host of things that you can do to optimize your health and prepare your body. A great idea is to set a daily number of meals and to stick with that number. If you give yourself 3 – 5 meals per day, the range itself provides no advantages to going up or down. So long as you stick with it, every day, you will do great. Have you ever heard of the concept of “decision fatigue”? Think about it like this: Your willpower is like a muscle all on its own. If you use it over and over again, just like the muscles in your arms or legs, your willpower will become exhausted. Every time you make a decision, it’s like another rep for your willpower. The more decisions that start to stack up and the less likely you will keep up. This leads the strength of your willpower to fade, leading you into making worse decisions for your body and your health. That’s why automating your food intake is such a great idea. If you create automation in your day, you reduce the number of decisions so that your willpower can be as strong as possible, when you need it the most. What does this look like when it comes to your period of maintenance in between resets? For your weekdays, it is best to have your meals completely planned out in advance to keep things successful. What kind of food categories and targets should we consider when it comes to the time between resets? You might be wondering how many servings of grains per day that you need, or simply the perfect number of meals per day that you need. In general, it helps to stick to unprocessed foods during the maintenance phase. The more unprocessed foods that a person eats, the less prone they are to obesity and chronic fatigue1. Variety is also immensely important. Please try not to fear or despise certain categories of food. The most categories we remove, the less diverse our flora becomes. If we maintain a diet that has a broad range of foods, the more we thrive and the better we feel. Key Insight: Interested in some of the foods that can benefit your gut flora the most? Here’s a great list to help you start learning more about foods to improve your digestion (1). Intact Whole Grains (1 – 3 Servings) and legumes (1 – 2 Servings) are so important to include in your diet. Especially during the maintenance period, they can help a great deal in optimizing your overall diet – boosting how you feel, how you look, and how successful your next reset becomes. Key Insight: Remember: Carbs are needed so that your liver can make glutathione, activate thyroid hormones, lower cortisol, and feed your good bacteria (2). There’s something about lean protein that deserves its own section. While 2 – 3 servings is a great place to start, it helps to know that you will stay most lean when you get your optimal intake of protein into your system. Speaking of which, the optimal intake of lean protein is at about 3 servings (each around 20 – 30 grams). In Conclusion: While you might not have to worry about a protein deficiency, per se, you still need to understand that being well below the optimal amount of protein is still not ideal for weight loss. Key Insight: The calories from protein, specifically, can raise metabolism directly. Research has shown that a diet with optimal protein can raise one’s metabolism by 15%2. Protein helps by helping with satiety, leaving you feeling full and in no rush to eat, while stimulating muscle growth (and helping boost metabolism), as well as aiding with body composition (3). Bottom Line: If you are already on the path to bringing more automation into your diet, it definitely helps to include more protein-dense foods which can help you reach your targets. This way, it is easier to boost your metabolism during your maintenance period. The importance of vegetables cannot be understated. These offer a direct supply of essential vitamins and minerals needed for all sorts of metabolic reactions. They also provide phytonutrients that feed bowel flora. That’s why you cannot go wrong with 5+ servings of vegetables in a day. 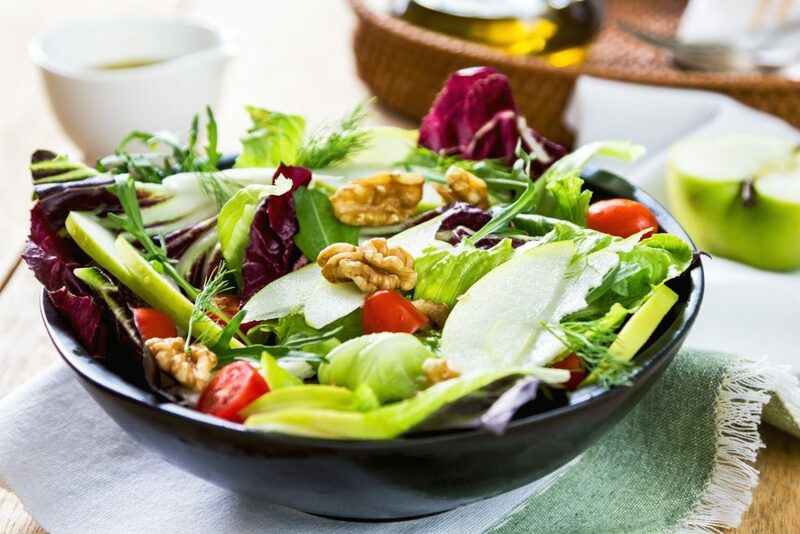 If your goal is to stay lean, ward off chronic diseases, and to keep your brain healthy, be sure to include minimally-processed fats (such as nuts and seeds) – to the tune of 1 – 2 servings per day. Bottom Line: Something that can help you is to get a better understanding of your diet quality score3. Using an app, can help you keep track of your food category targets. The time in between your next reset is invaluable. It gives you the golden opportunity to prepare while doing right by your body. After following all of my guidelines today, I would love for you to check in again with the Metabolism Reset Diet (5). At the same time, if your goal in 2019 is to continue feeling better, looking better, and thriving at the same time, please touch base with any of the doctors at Integrative Health today. We would love to help set you up for success. Written by Dr. Raquel Espinol of Integrative Health. 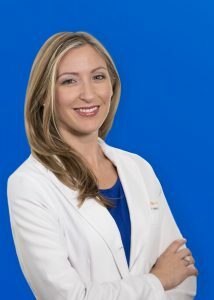 Dr. Raquel Espinol, Associate Physician with Integrative Health specializing in Thyroid, Adrenal, Male/Female Hormonal imbalances and weight loss management. 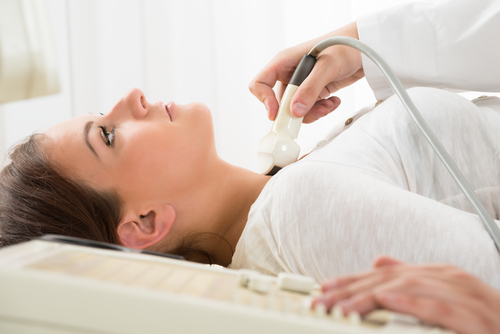 Learn more about Dr. Espinol here.